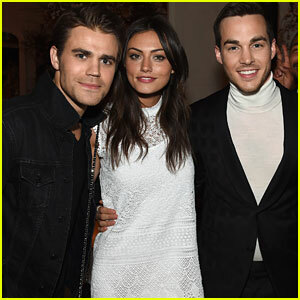 Paul Wesley and Phoebe Tonkin get in on a cute pic with Containment actor Chris Wood inside the CW Network’s 2015 Upfront party held at Park Avenue Spring on Thursday night (May 14) in New York City. The Vampire Diaries and Originals stars were joined at the event by fellow CW channel mates Ian Somerhalder, Candice Accola, Kat Graham, Yael Grobglas, Katie Cassidy, Adelaide Kane, Charles Michael Davis, Caity Lotz, Jaime Camil, Andrea Navedo and more. 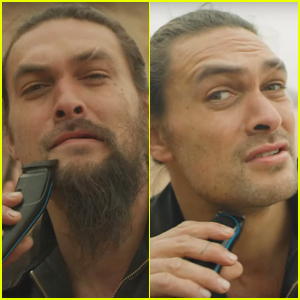 Just a few days before, Paul and Phoebe were spotted heading out to dinner in the Big Apple; while Candice, Katie, and Kat were all seen making separate TV appearances. FYI: Chris is wearing Pal Zileri. Katie Cassidy shows off her toned legs as she arrives for the CW Network’s 2015 Upfront held at the London Hotel on Thursday morning (May 14) in New York City. 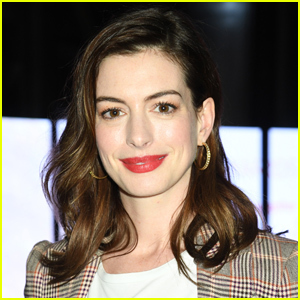 The 28-year-old actress was joined by her Arrow co-stars Stephen Amell, Willa Holland, Emily Bett Rickards, and David Ramsey, as well as the cast of The Vampire Diaries, Ian Somerhalder, Paul Wesley, Candice Accola and Kat Graham. The casts of The Originals, Jane The Virgin, Reign, The Flash, iZombie‘s Rose McIver, Beauty and the Beast‘s Kristin Kreuk, The 100‘s Marie Avgeropoulos and the new casts of Containment and Legends of Tomorrow were also at the event. FYI: Gina is wearing a Black Halo dress. Kat is wearing a Corto Moltedo clutch. Jenna Ushkowitz gets some support from her Glee family as she arrives at the 2015 Nautica Oceana Beach House Party held at Marion Davies Guest House on Friday night (May 8) in Santa Monica, Calif. 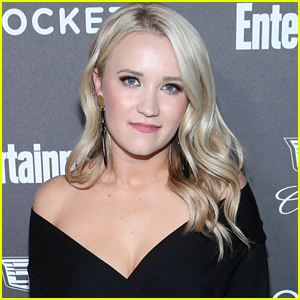 The 29-year-old actress was joined by her former co-stars Kevin McHale, Harry Shum, Jr., and Becca Tobin. 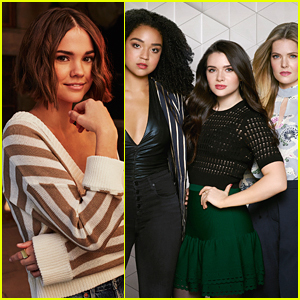 Other attendees include The Fosters‘ Gavin MacIntosh and girlfriend Brooke Sorensen, The Vampire Diaries‘ Candice Accola, Kayla Ewell, and singers Max Schneider and Christina Grimmie were also seen at the event. “Thanks again to everyone at @oceana for allowing me to co-host the @nautica Beach house Event!” Jenna wrote on Instagram afterwards. FYI: Jenna wore L.K. Bennett shoes and clutch. 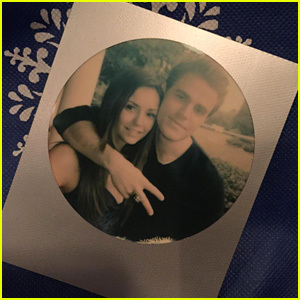 Nina Dobrev and Paul Wesley get together for a photo opp during their last day of filming The Vampire Diaries together! The 26-year-old actress shared pics with other co-stars too, including Candice Accola, Kat Graham, Ian Somerhalder, and Matt Davis. “From 2009 Season One…To 2015 Season Six life is such a crazy beautiful insane journey,” Candice captioned a sweet photo of the three girls. Meanwhile, Michael Trevino, who is also leaving the show, has been posting photos as well. “Behind The Scenes – shooting a Damon&Elena scene w Smolderhalder aka @IanSomerhalder #TVDFamily,” Nina wrote on her WhoSay account. Check out her pic with Ian below! 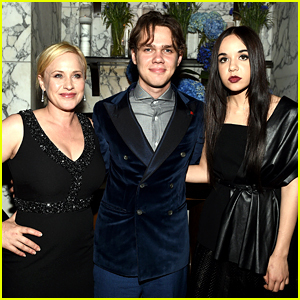 Patricia Arquette, Ellar Coltrane, and Lorelai Linklater get into a group photo while attending Vanity Fair & Chrysler’s celebration of Richard Linklater and Boyhood on Thursday (February 19) at Cecconi’s in Los Angeles. 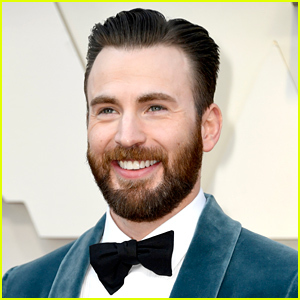 Other stars in attendance included Boyhood‘s Zoe Graham and Tyler Hoechlin, who will star in Richard‘s upcoming baseball movie. The Vampire Diaries cast members Candice Accola, Chris Wood, and Jodi Lyn O’Keefe all stopped by the party in addition to How to Get Away With Murder‘s Karla Souza and Silicon Valley‘s Amanda Crew. FYI: Patricia is wearing a Raoul gown and Kwiat jewelry. Lorelai is wearing a McQ by Alexander McQueen dress, Jimmy Choo shoes, and Jorge Adeler jewelry. Candice is wearing a ASOS dress. Paul Wesley & Phoebe Tonkin Make It a Date Night at TrevorLIVE LA! Hot couple Paul Wesley and Phoebe Tonkin make it a fancy date night out for a good cause at the 2014 TrevorLIVE LA in the annual event for The Trevor Project held at the Hollywood Palladium on Sunday (December 7) in Los Angeles. The couple were joined at the event by their The Vampire Diaries co-star Candice Accola, who brought along her hubby Joe King for the night out. “Date night at the #trevorproject @josekingseco @craccola @paulvedere x” Phoebe wrote on her Instagram, along with a pic – see it below! FYI: Phoebe is wearing an Oscar de la Renta dress, Alice and Olivia shoes, and a Rauwolf clutch. Candice is wearing an Alexander Wang top, a Malene Birger skirt, and YSL shoes.